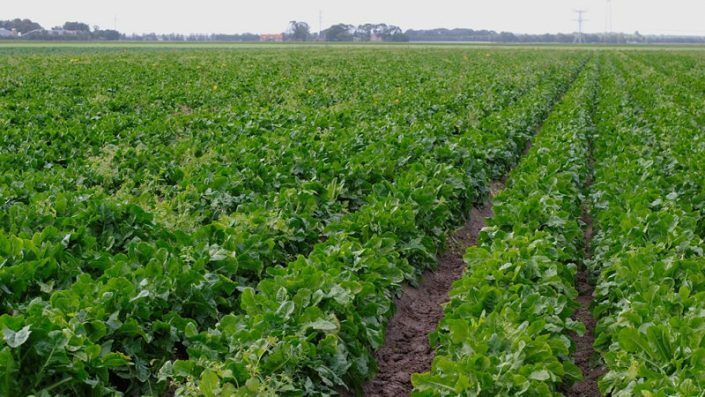 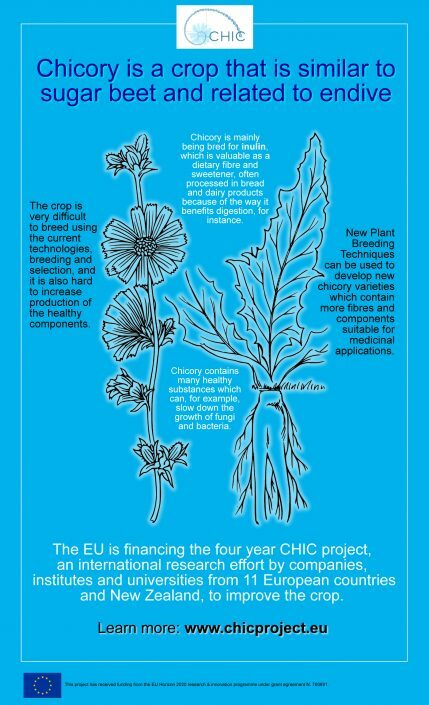 Do you want to know more about chicory? 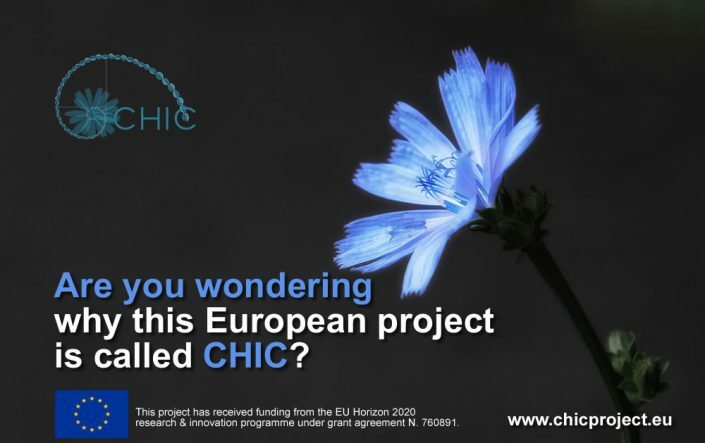 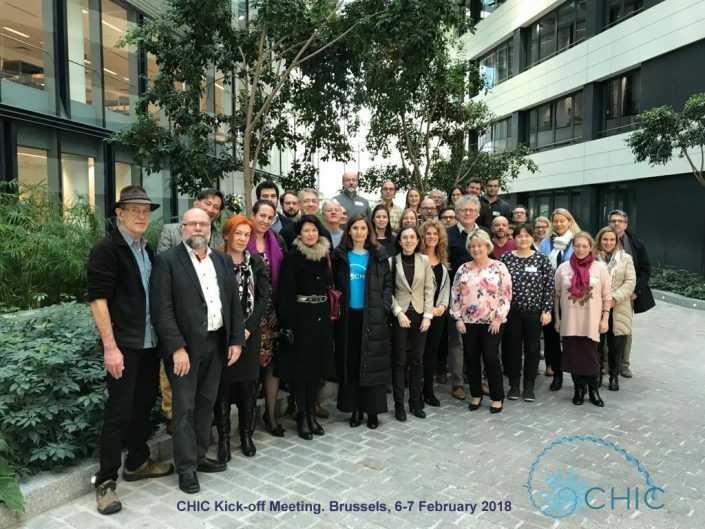 Are you wondering why this European project is called CHIC? 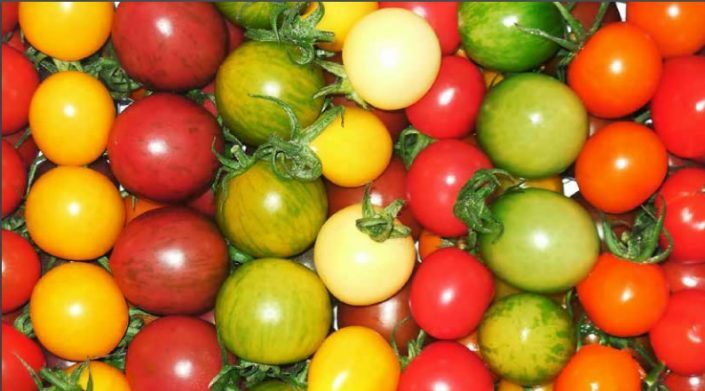 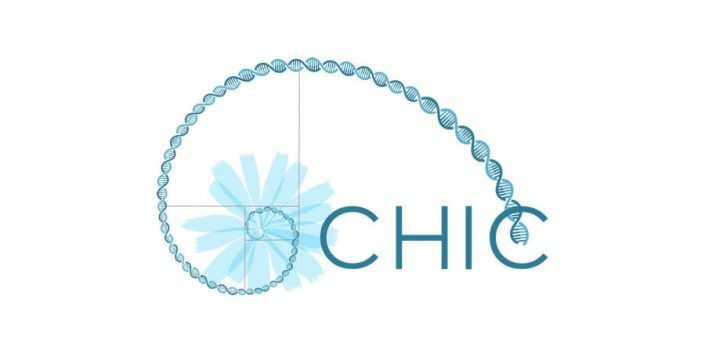 CHIC is the Chicory Innovation Consortium.